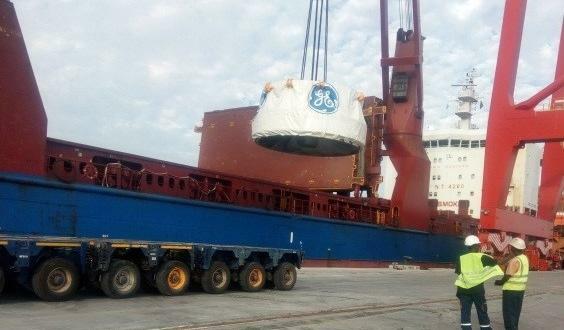 Gulf Agency Services were established in 2007 and the company have grown to focus on project cargo, specialising in steel products. 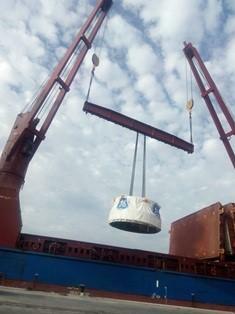 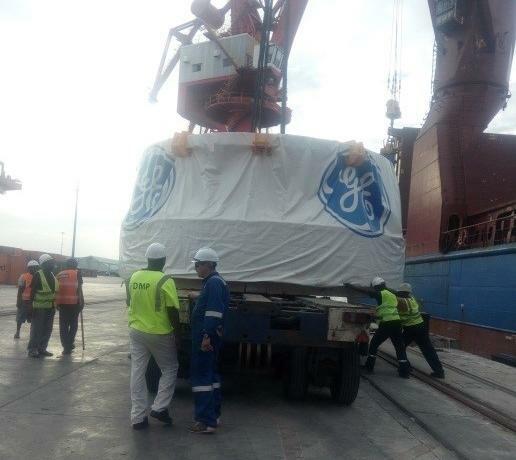 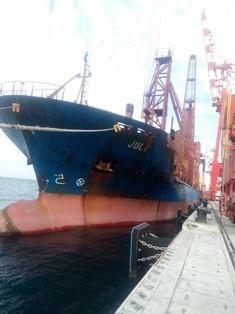 Recently, Gulf Agency Services embarked on a project cargo from Fos-sur-Mer, France & discharged at Djibouti. 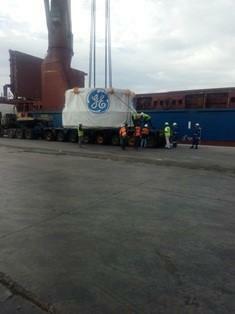 Their shipment consisted of one Runner Turbine (127.968 MTS - 6.47 x 6.47 x 3.22 m). 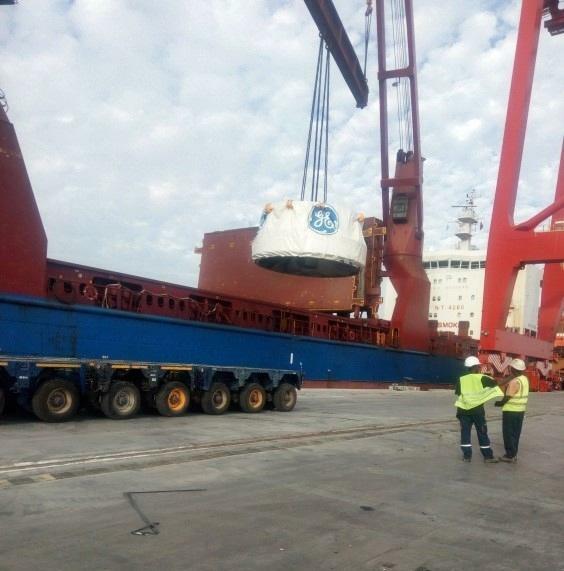 Gulf Agency Services handled operations on-site including discharging, lashing on low beds, transfer to storage area & landing.